Rock Krawler's 3.5 Off Road Pro System is a 3.5" long arm lift designed to be abused off road. 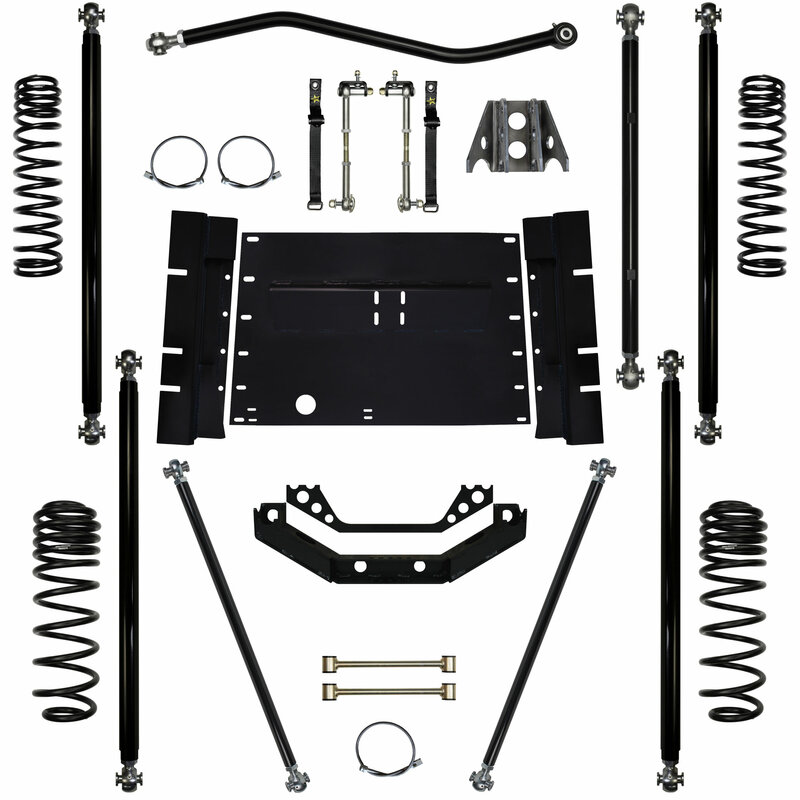 This lift is perfect for the serious off roader who wants increased travel and ground clearance on their Jeep® Wrangler TJ. You can either purchase shocks separately, or you can select one of Rock Krawler's proven RRD 2.0 Prodigy shock options.